Lemon Lamb is a unique strain that gets its genetics from Lambs Breath and Lemon #5. This strain does a brilliant job of getting patients to feel upbeat and lively. The effects have been known to give mass amounts of energy and positive introspection. Stress subsides quickly from the Lemon Lamb buzz which is why it is great for anyone dealing with depression or PTSD. Lemon lovers – this strain is for you! 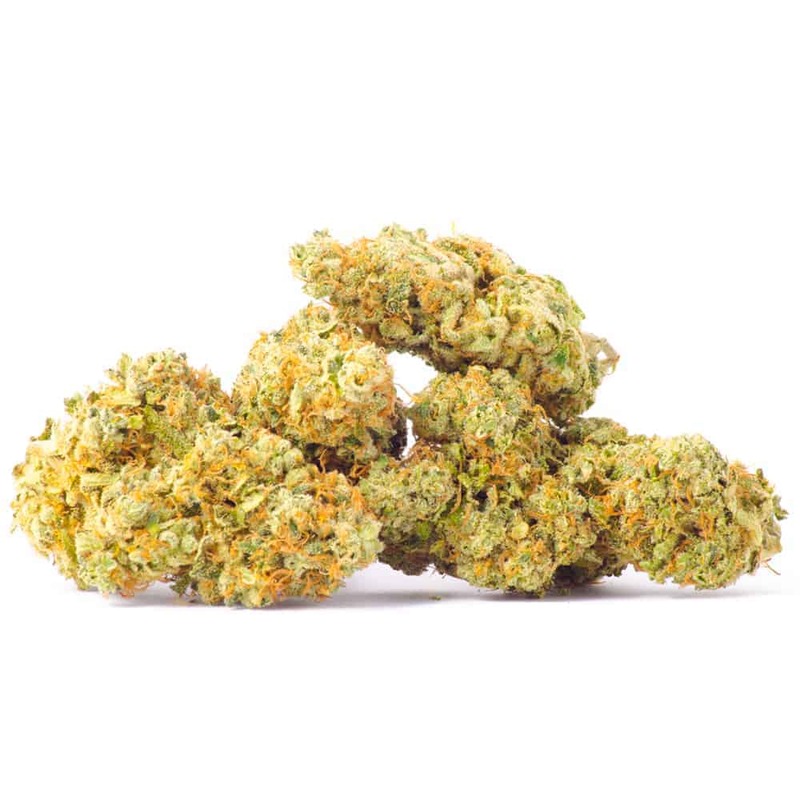 As it’s name would suggest, this strain has an extremely tart, zesty lemon flavor and aroma, with sweet notes of candy that will leave you dying for a taste. 1 review for "Lemon Lamb – Sativa"
I like this one. It’s lively and I enjoy the buzz. It makes boring tasks fun and I enjoy puttering around and crafting with this one too.